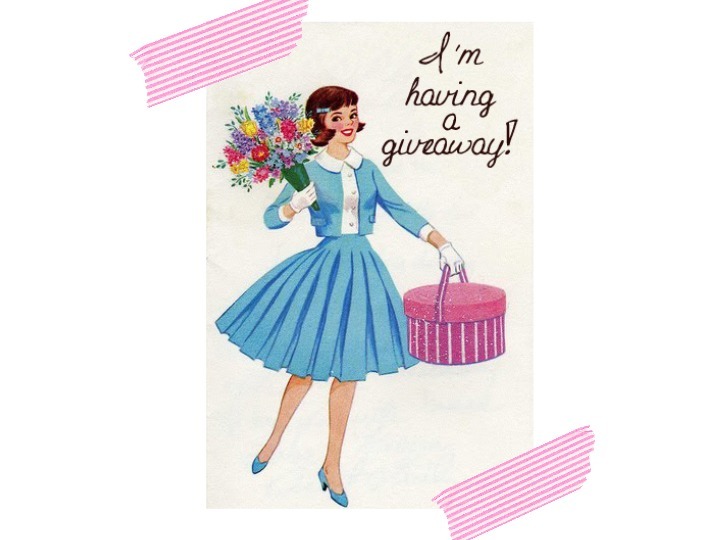 host a giveaway of beauty products that i love. I writing this in advance so i can start collecting things. make up brushes,moisturiser etc just all the products that I'm loving. If i start collecting now i will have quite alot of products collected. have a give away and if i don't get the followers i will use them all myself! So i win both ways but would love to have an giveaway. The only reason why im telling you in advance is because i need to start collecting.